For all of you, “I love the Gap”, “I only buy Gap” addicts. Here is a coupon code for you. 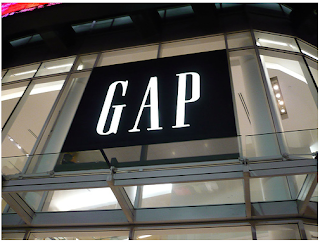 Get 25% off regularly priced merchandise at the Gap through 11/22 only. Use code: GIFT123 at checkout.